Located near the Clan Tent area and also serving as the color guard at the Ligonier Highland Games, are the living history re-enactors representing some of the history of the region and the Scottish regiments that served here and their service to Scotland after the American Revolution. 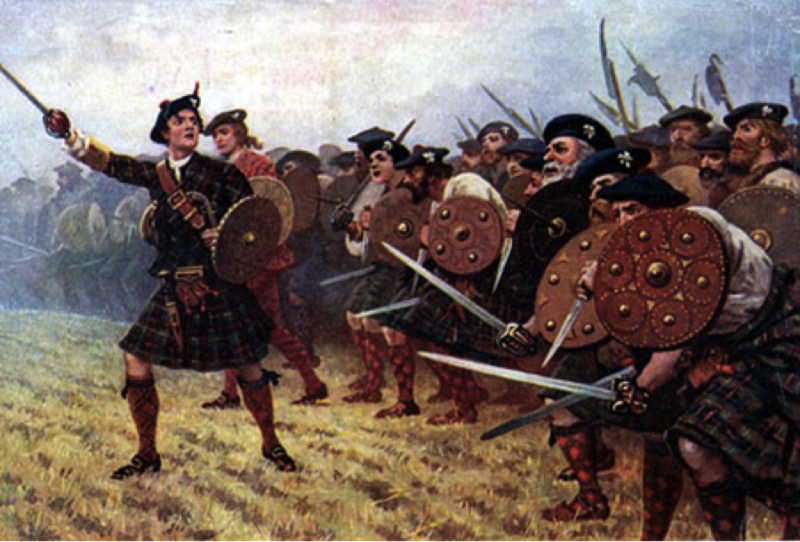 The Scots have had a long tradition of military history. These include Iron Age warriors who battled Romans in North Britain and the Armies of Robert The Bruce and Wallace. Then Border Clashes and Jacobite Wars, conflicts that shaped the United Kingdom. Further campaigns such as the Seven Years War in America, Pontiac’s War, actions in far off colonial settings; World Wars I & II, Korea, Malaya, The Falklands and others have shown the Scottish Warrior and Soldier to be among the best – a proud legacy that is to be honored. Living history demonstrations and programs celebrate our Celtic Heritage in a unique fashion. It is a way of preserving knowledge – old and recent. Bringing to life those people and their lifestyles from the past and helped shape us to who and what we are today. Viewing artifacts in a museum is one thing, but to see them (or accurate replicas thereof) being used by people as they would have done so in a bygone era makes the links to our Celtic Tradition even stronger. Clansmen from the several Jacobite Wars. These men and women were ardent supporters of the Stuarts and their claim to the throne. The final battle of those wars at Colloden is still being remembered and honored. From the same 18th Century era there is the 42nd Royal Highland Regiment. 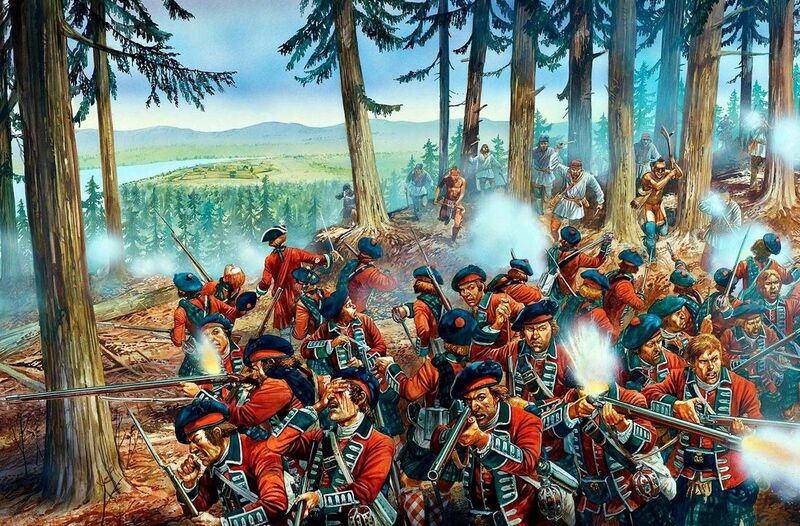 This unit of the British Army was active in North America during the Seven years War in America, AKA the French and Indian War; and in particularly in Western Pennsylvania during what has come to be known as Pontiac's war. The decisive battle of that conflict was fought just a few miles to the west at Bushy Run in 1763. The 42nd was the largest element of the British forces engaged there. Later the regiment was active in the American War Of Independence. The final 18th century unit portrayed is the 60th Regiment Of Foot, also known as the Royal American Regiment. 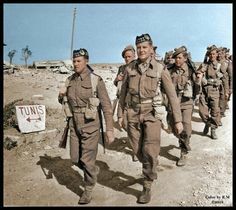 While not strictly a Scottish unit, this Regular British Army regiment was made up of men from all parts of the British Isles, the British American Colonies and parts of Continental Europe. 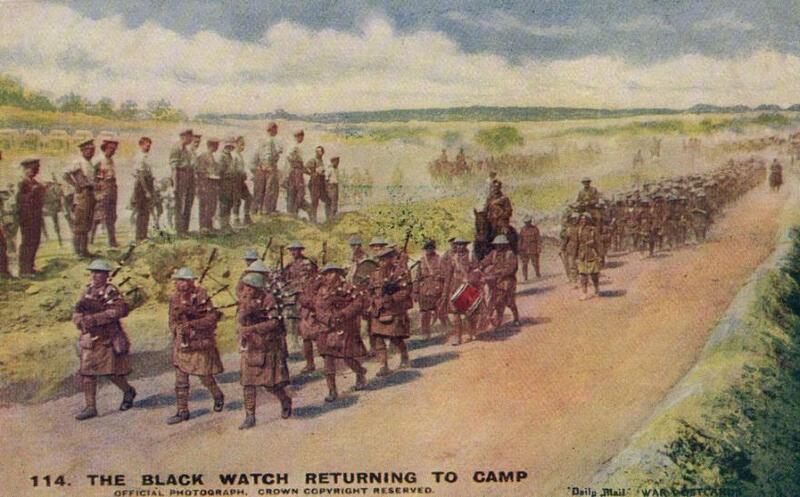 The percentage of Scots in the regiment was extremely high, especially amongst the officers. The Royal Americans were active in this area during both the French and Indian War and the aforementioned Pontiac's War. They also formed a portion of Colonel Henry Bouquet's army at the battle of Bushy Run. Interestingly, both the 42nd and the 60th Regiments exist to this day in the British Army. The 42nd as the Royal Regiment Of Scotland and the 60th as The Royal Green Jackets Brigade. Scottish units were involved in almost all of Britain’s colonial conflicts. A typical example of which is this 42nd Regimental portrayal of the Boer War in South Africa in the late 1800s. This conflict was instrumental in unifying what became the Union Of South Africa. World War I was Great Britain’s largest war up to that time and the many Scottish Regiments involved are exemplified by, again, members of the 42nd Regiment. Numerous battalions served in France, and the Middle East during what was known then as The Great War. As large as the Great World War I was, it was eclipsed by the Second World War. Once again Scottish units fought bravely in every theater of that world-wide conflict that shaped the very world we live in today. Our World War II soldiers are portraying men of Gordon's Highlanders; part of the 51st Highland Division. This all Scottish division fought in France in 1940, then in North Africa and Sicily and finally France again after the Normandy Invasion. Post World War II peacekeeping actions were a major part of Great Britain’s many Scottish Units. 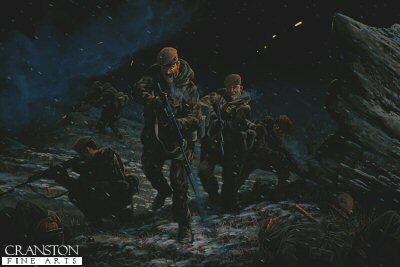 The 42nd and others saw action in the Korean Conflict and on other duties. 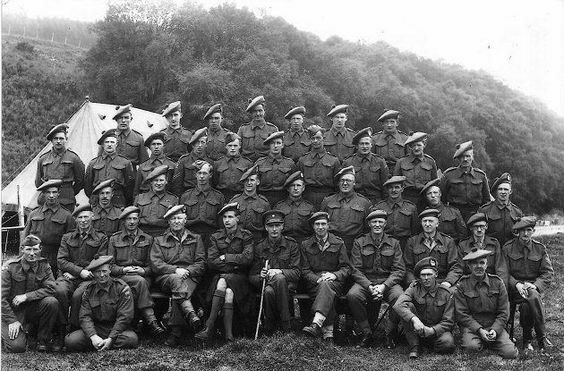 The Post WWII unit we see here is the 2nd Battalion of the Scots Guards Regiment. This is the third of the five royal regiments of foot guards in the British Army. 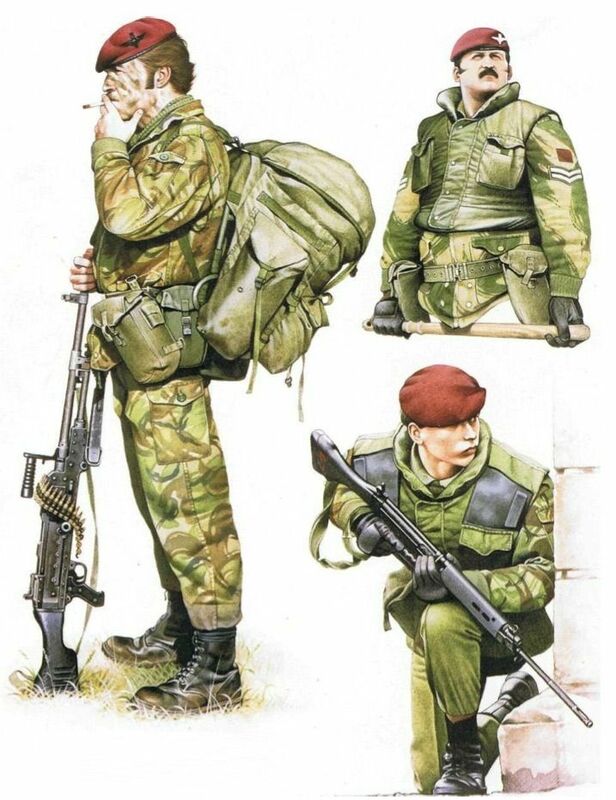 This regiment's 2nd Battalion has seen service in the Malayan Emergency, Borneo, The Middle East and most notably in the 1982 Falkland Islands War. We invite you to visit us in our camps located across the pathway from the Clan tents. Join us as we commemorate our Celtic for bearers and help educate our visitors in our history in a very special way. Some of our living history re-enactors specialize in the period of the 1745 rising in support of Bonny Prince Charlie. You can see the clothing, accoutrements and weapons of that era and hear some of the history from an expert in the use of edged weapons. Graham's Company re-enacts an actual infantry company from the 42 Regiment of Foot of the British Army, later more famously know as the Black Watch. This unit served at Fort Ligonier and in the campaign to capture Fort Duquesne in what is now Pittsburgh during the French and Indian War. They also serve as part of our color guard during the opening ceremonies of the Highland Games. 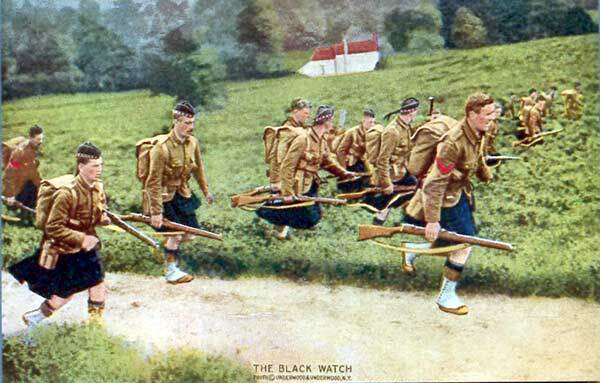 The Black Watch 42nd Regiment was the most famous of the Scottish Highland regiments in the British Army in World War One. 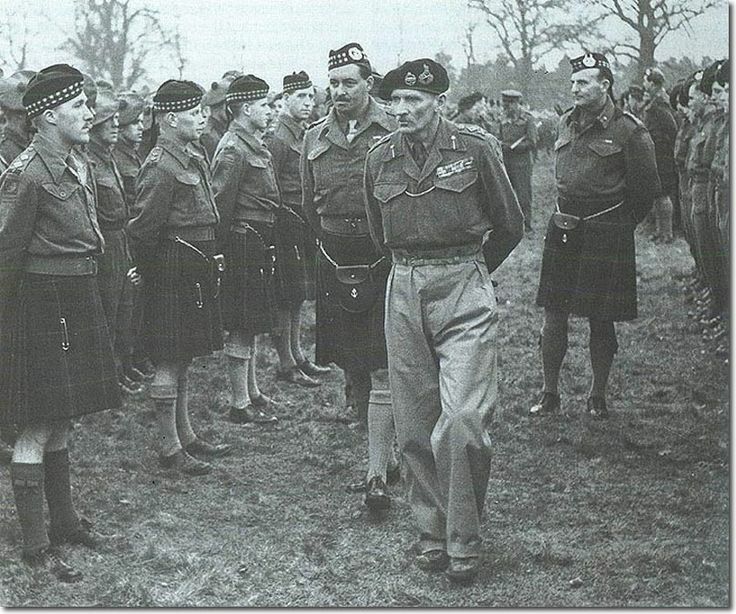 Involved in the heaviest fighting on many fronts, the Scottish regiments were considered by their enemies in the Imperial German Army to be the best of the British regiments. They were considered to be Shock Troops and the appearance of Scottish regiments in the trench line often meant an attack was imminent. In World War Two the Gordon Highlanders served in many theaters of combat and were often grouped as part of the famous 51st Highland Division. From the burning sands of the Sahara to the freezing forests of Northern Germany in the winter of '44, they took the worst that man and nature could throw at them. From their long service as part of the amalgamated British Army regiments after World War Two during the Cold War, and up to their time in the hot Falklands War. The 2nd Battalion Scots Guards will always be remembered for their battle on Tumbledown and the crucial victory that lead to the recapture of the Falkland Islands in Operation Corporate in 1982.